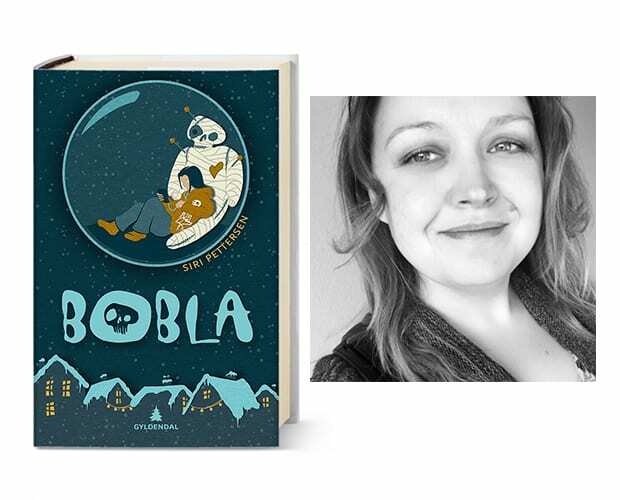 We are very happy and proud to share the news that Siri Pettersen’s BUBBLE (BOBLA) is nominated for this year’s Norwegian Bookseller’s Prize! This nomination is Siri Pettersen’s fourth nomination in a row, and it means that ALL of Siri Pettersen’s books has been nominated for the Bookseller’s Prize (2013, 2014, 2015, 2017)! 2013, 2014 and 2015 each part in THE RAVEN RINGS TRILOGY were shortlisted for the award. Congratulations Siri, and Good Luck!